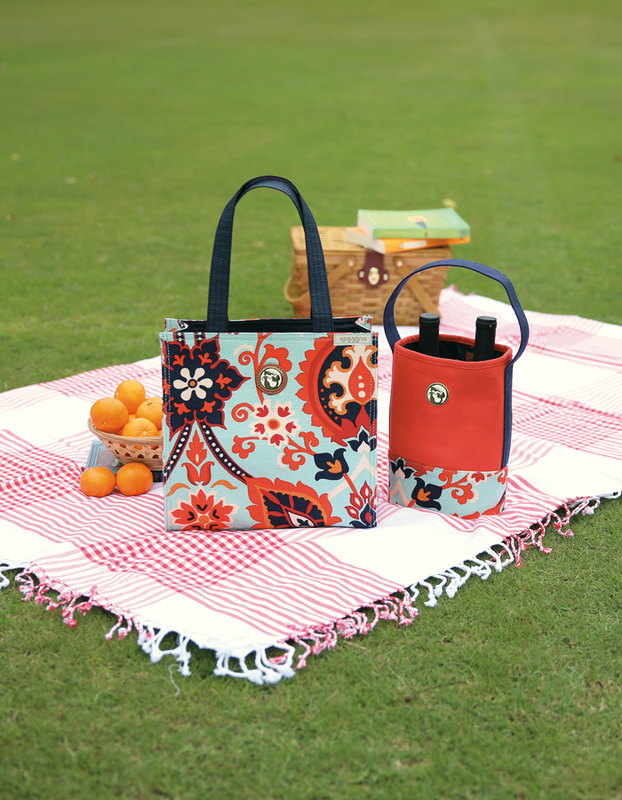 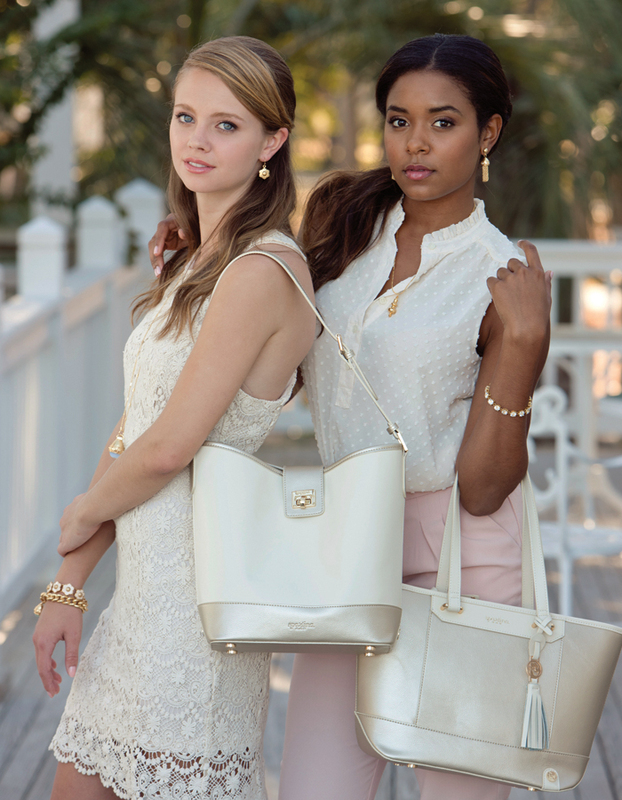 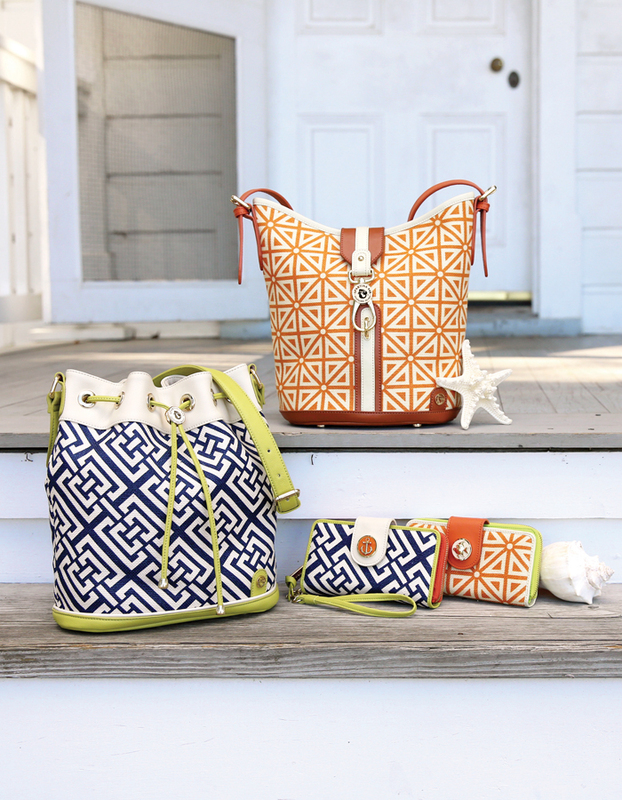 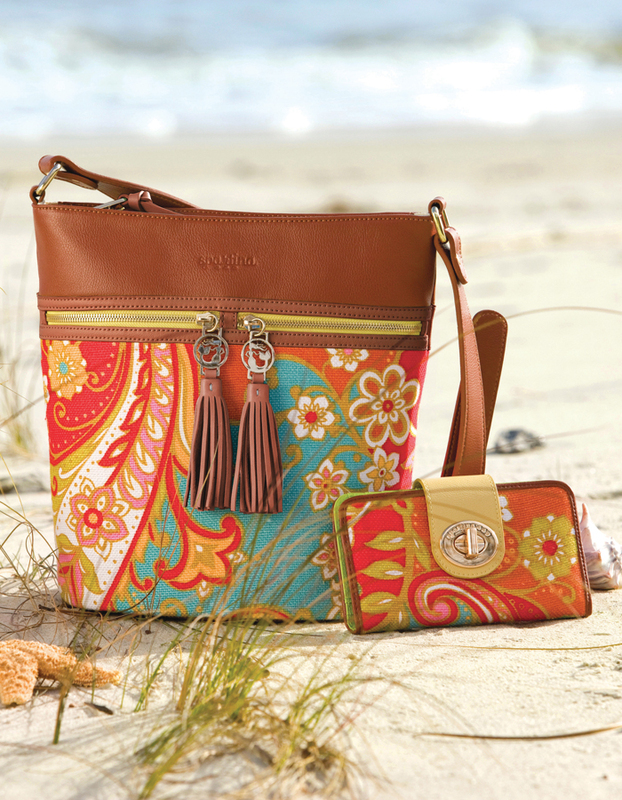 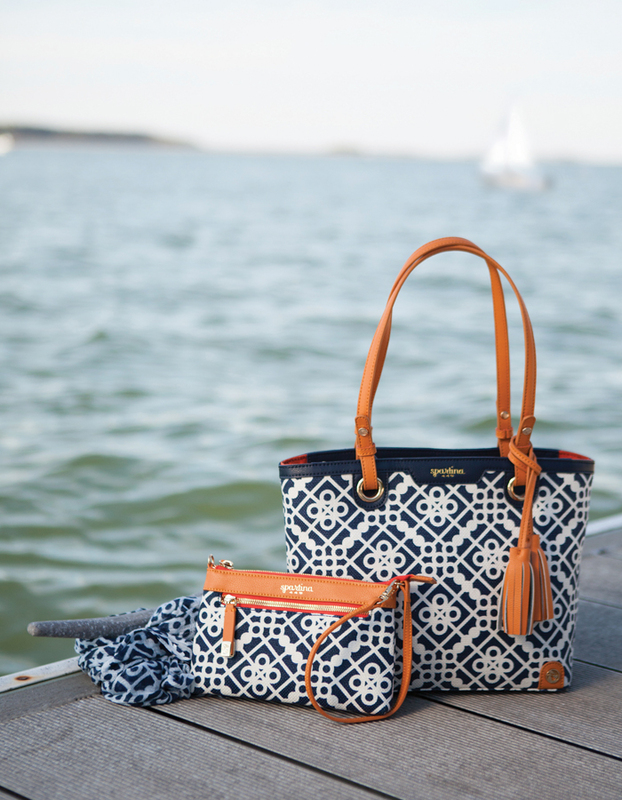 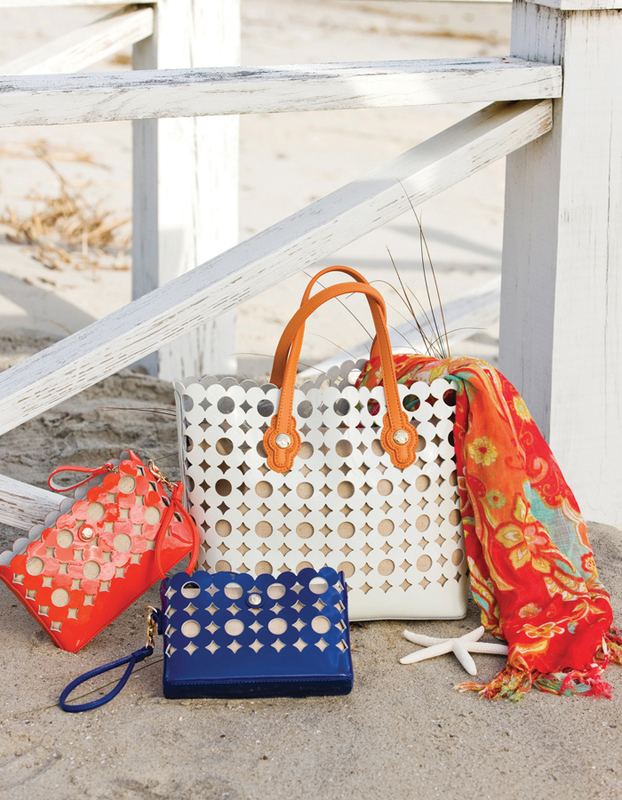 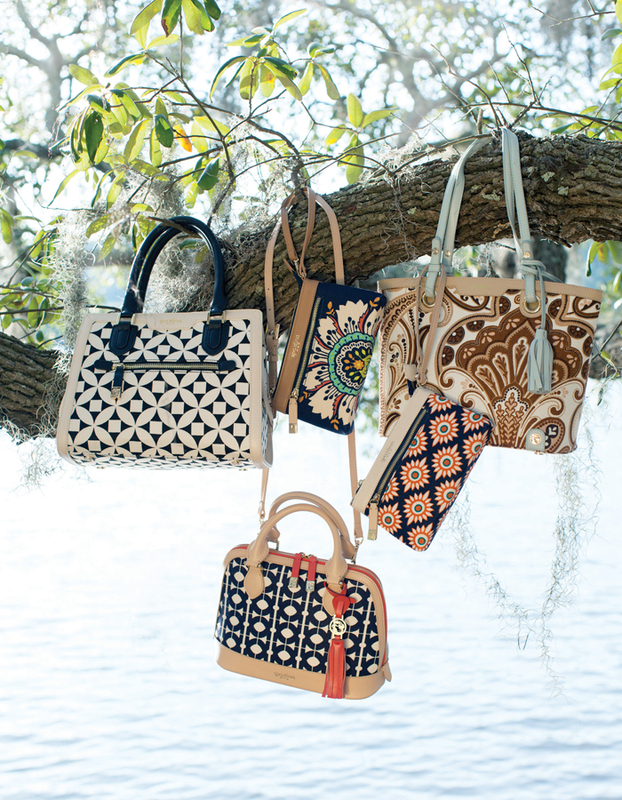 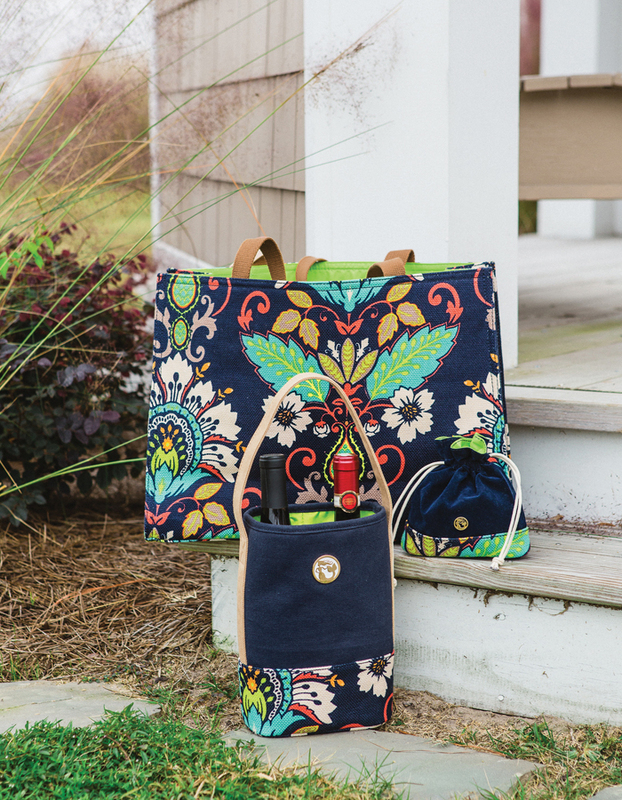 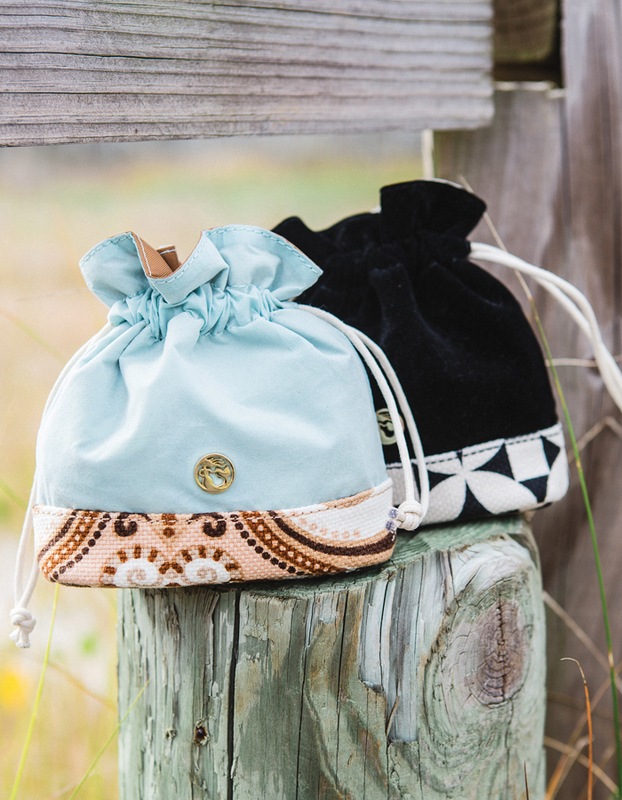 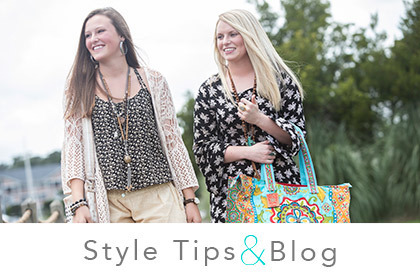 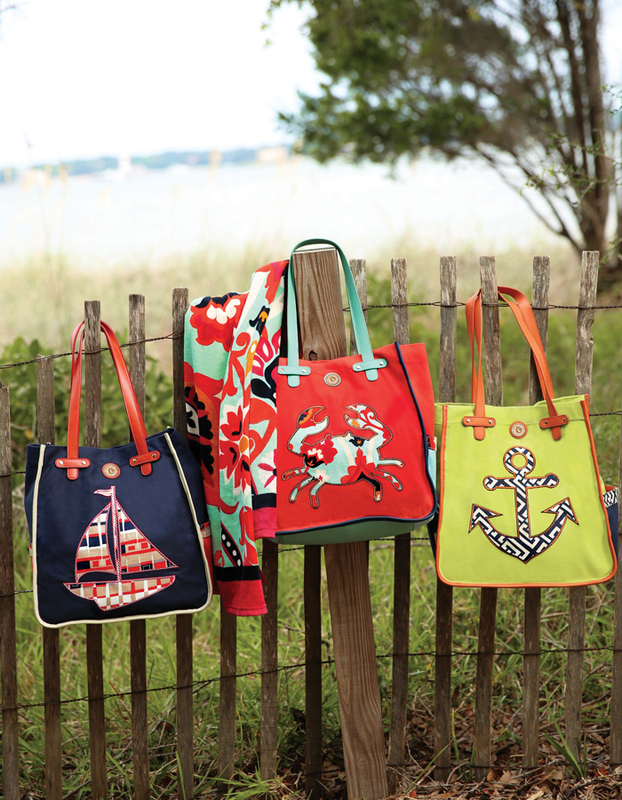 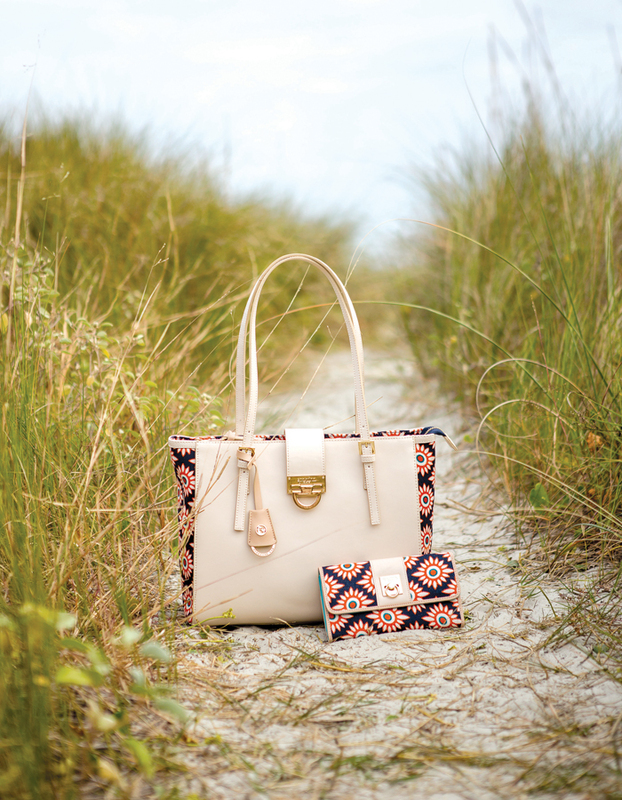 At Sea Island Trading Co. we are proud to offer the full line of Spartina 449 handbags, wallets, accessories and jewelry. 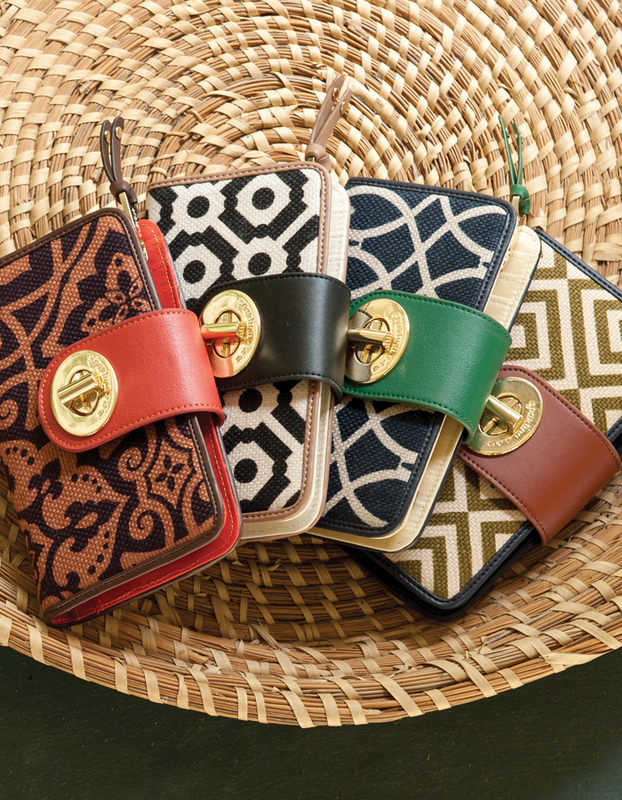 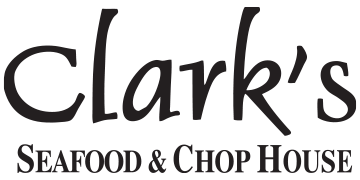 We will be happy to help you select and ship your favorites to your door. 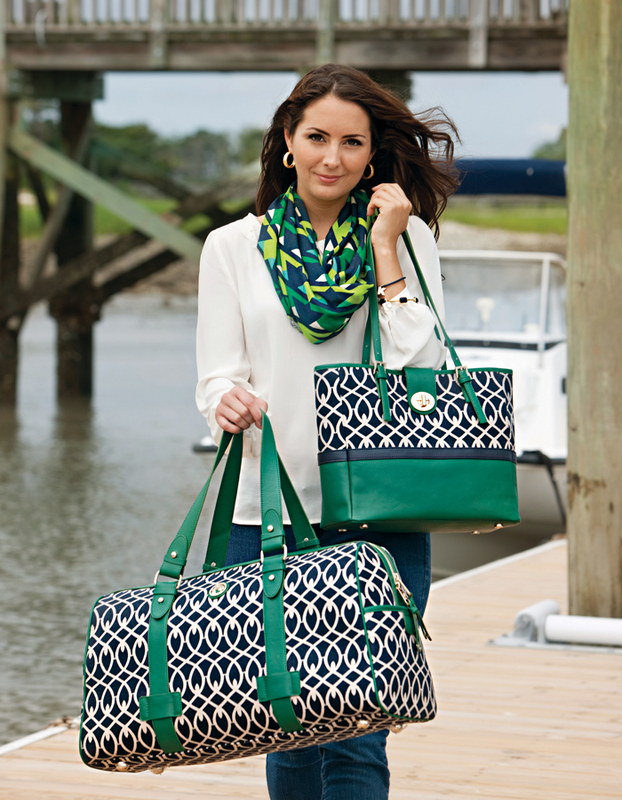 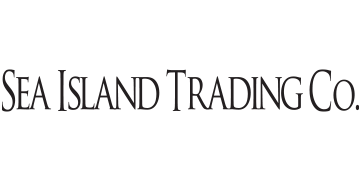 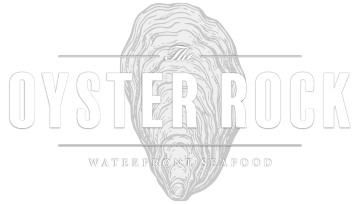 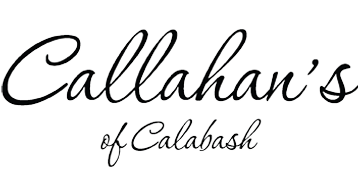 Please contact us at our Sea Island Trading Co. location in Little River, S.C. by calling us at 843-273-0248.